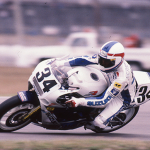 In case you haven’t heard, at the recent MotoGP test at the new Circuit of the Americas (CotA) track, 1993 500cc world champion Kevin Schwantz was unceremoniously removed from the property. 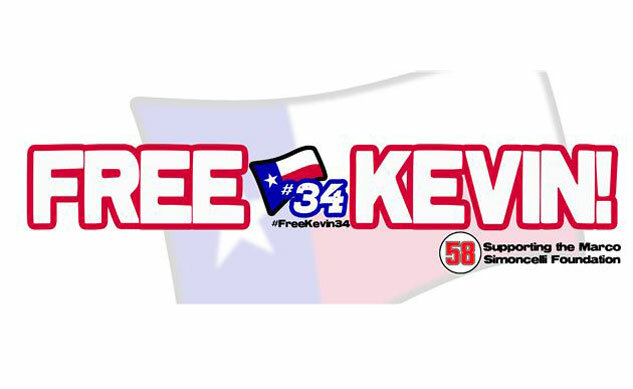 In protest to this rude (and in our opinion unwarranted) treatment of a motorcycling icon, a group of motorcycle racing enthusiasts have organized the FreeKevin34 movement, culminating in the FreeKevin34 weekend, April 19-21, the same weekend as the CotA round of MotoGP. How can you be a part of the movement? 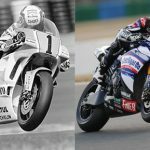 Motorcycle racing fans all over the globe are encouraged to wear any Kevin Schwantz paraphernalia they may have during the race weekend (April 19-21). If you don’t have any, or would like more, an official “FreeKevin34” design is for sale at www.freekevin34.com, with all proceeds benefitting the Marco Simoncelli Foundation. Additionally, those who will be in the Austin area wishing to enjoy the race away from the track may do so at the Gypsy Lounge at 1pm local time. 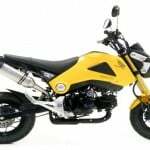 Sponsors including Leo Vince Exhausts, PJ’s Parts and Motovation have all donated door prizes to also benefit the Marco Simoncelli Foundation and show support for Kevin and the sport of motorcycle racing. 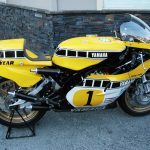 The Gypsy Lounge will feature motorcycle-only parking for the event and is the unofficial post-race hang-out with a motor-cycle friendly staff and owner. Click the link above for more information, including directions to the lounge. 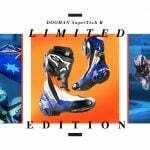 This is an independent event, run by a volunteer group of motorcycle, MotoGP, motorcycle racing and Kevin Schwantz fans. All proceeds will be donated and all sponsorships will go towards the goal of raising funds for the Marco Simoncelli Foundation. To stay updated in all the details, check the FreeKevin34 Facebook link, and use the Twitter hashtag #freekevin34. Help spread the word that motorcyclists are the first to step up for those who promote the sport, and that we feel “respect” is not a buzzword – it is an action.